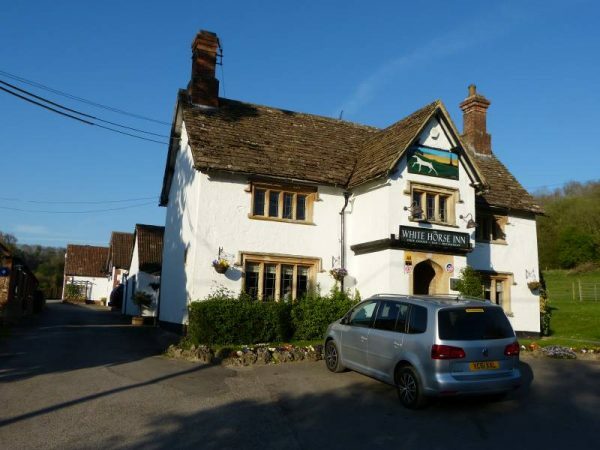 When it comes to lunch we can boast some of the best pubs in Britain right on our Wiltshire doorstep in some of England’s most picturesque villages and historic towns. My favourites include several that lie in-between the two halves of the Avebury and Stonehenge World Heritage Site making perfect places to stop for lunch if we have designed your bespoke tour to last a full day. 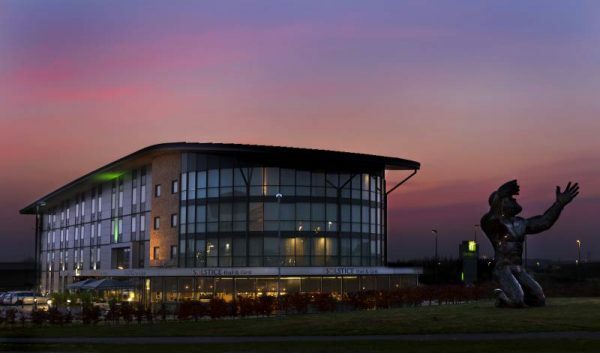 There are also cafes at the Stonehenge visitor centre and within the Avebury museum complex as well as a good choice of restaurants in the towns of Devizes, Bath and Salisbury. It is hard to see how this fantastic pub wouldn’t top anyone’s dining list. The service and food are absolutely outstanding hence the Michelin star. Despite the remarkable standards maintained and a focus on cooking of the very highest standard The Red Lion still manages to hold on to a relaxed dining feel: it still feels like a local pub. It is a real treat to be welcomed here and I can’t recommend it highly enough. The closest restaurant to Stonehenge on our list being only a 10 minute drive away. The Solstice Grill serves excellent food in modern comfortable surroundings and it makes an ideal stop for lunch during one of our tours or for dinner afterwards. The staff recommend you ‘try the popular Solstice Burger, enjoy regional favourites from around the UK or savour scrumptious classics such as Pan Fried Sea Bass’. They also serve a ‘mouth-watering’ grill selection and have recently opened an al fresco dining terrace. As it says on their website this is a traditional country pub in the heart of Wiltshire. You can choose from a whole range of pub favourites including filled baguettes, ploughmans and a good selection of classic hot meals such as fish and chips. local sausages, speciality burgers and pie of the day all served in an extremely warm and welcoming atmosphere whatever time of year. As they say on their website: ‘The Millstream is a family run public house set in the heart of the delightful Pewsey Vale, boasting an ever changing vibrant and impressive menu of fresh fish and pub classics with a twist. Food is complimented by a choice of pleasant wine and selection of fine Wadworth cask ales.’ Using fresh seasonal ingredients and local suppliers wherever possible the kitchen serves excellent food in a very pleasant atmosphere. Being half way between Avebury and Stonehenge it is a great place to stop off for lunch on a full day tour of the whole region and is right next to one of the largest but least known of our prehistoric monuments. A great favourite of ours, the ‘Who’d A Thought It’ is an unpretentious proper village local, serving hearty home made food to order. 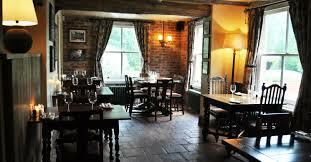 Frequented by the villagers and folk from the surrounding area you are always made to feel welcome. Lunch can be a baguette or sandwich or a full plate of steaming hot game stew for example. There is a specials board for dishes of the day, great local beer on tap and a roaring fire in winter that warms a weary walker. The unusual title apparently stems from the days when the pub and village bakery fell out over who should be offering what service to the villagers. Straight forward you would think but the baker started brewing beer…. 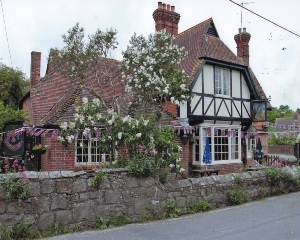 This is a lovely village pub that is a cut above your standard although the main bar still has a traditional pub feel. 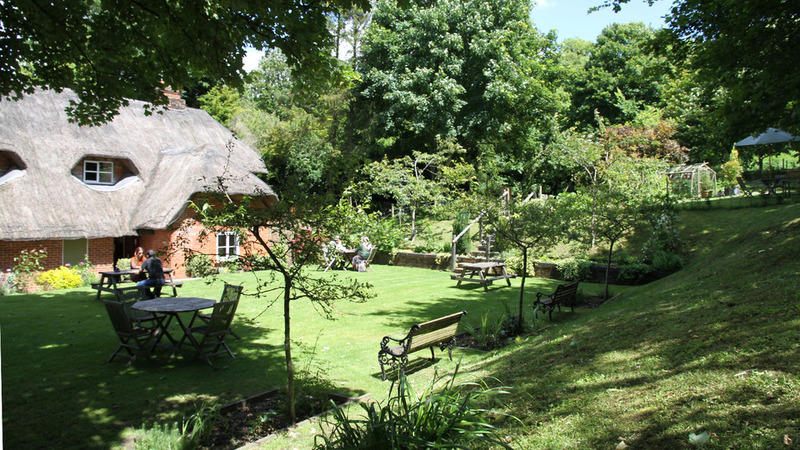 We can include lunch here if we have spent the morning in the Avebury area and if you want to have a special meal. Taken off their website this gives an idea of the style of their cooking: ‘Customer favourites include our seasonal pan-fried guinea fowl supreme, fillet of stone bass and roast rump of Wiltshire lamb. Not forgetting our true ‘pub classics’ which all benefit from an added White Horse touch – beer battered haddock, Wagyu beef burger, and steak, Guinness & mushroom pie’.